This project aligns with one of the University's strategic pillars to improve student employability by providing support services and connecting industry opportunities with the wider student community. 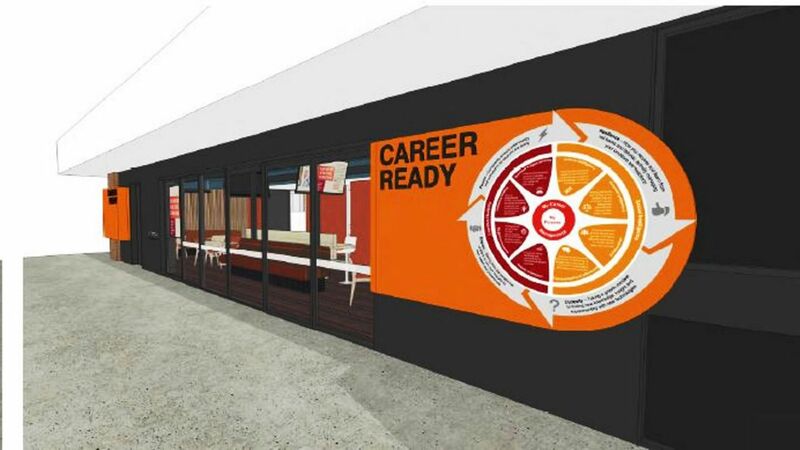 The new, bigger and re- branded Career Ready will provide a centralized, more easily accessible one stop shop for the students in gaining student support and advice around employability, and global travels as Unitemp and Global Lounge collocate with Career Ready functions. The Career Ready space has a large open welcoming lounge, banquettes for group presentations and discussions, consult rooms for one to one private discussions.